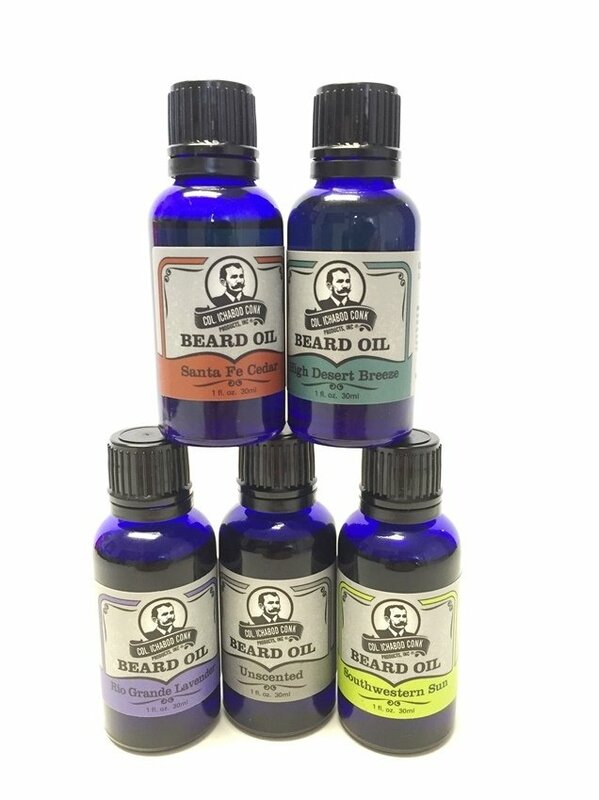 Premium beard Oil from Colonel Conk's natural line. 1 Oz. Colonel Conk's beard oil will tame your beard, add a mild shine, as well as moisturize the skin under your beard, preventing itching and irritation.